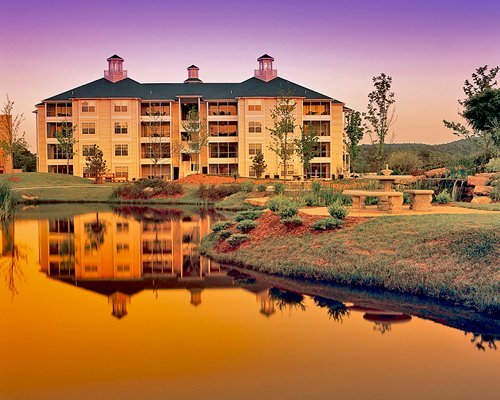 Experience all that Branson has to offer from the convenience of your vacation home at The Plantation at Fall Creek. Anglers will find premier trout fishing in Lake Taneycomo. 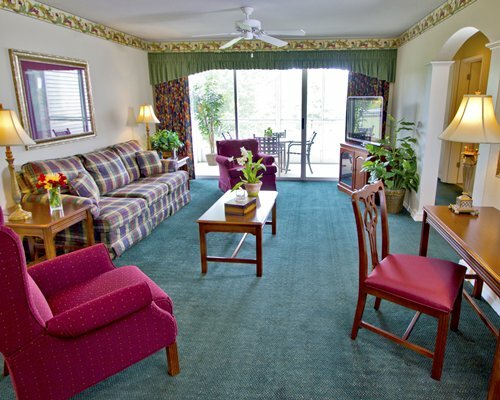 Spend the day by one of five pools (one is an indoor pool) play tennis, or enjoy a number of other amenities on site. Table Rock Lake offers 720 miles of shoreline and numerous water sports. Be sure to take in several of the country- western shows that are rapidly making Branson "the place" for country music.